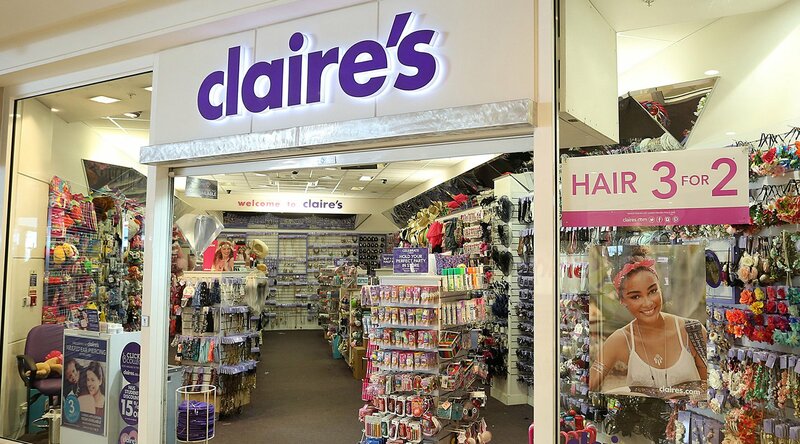 Claire’s Accessories are one of the world’s leading specialty retailers of fashionable jewellery and accessories for young women, teens and kids. Their vision is to be the emporium of choice for all girls across the world. To achieve this, they offer a range of innovative, fun and affordable products: from jewellery to make-up and fabulous accessories.